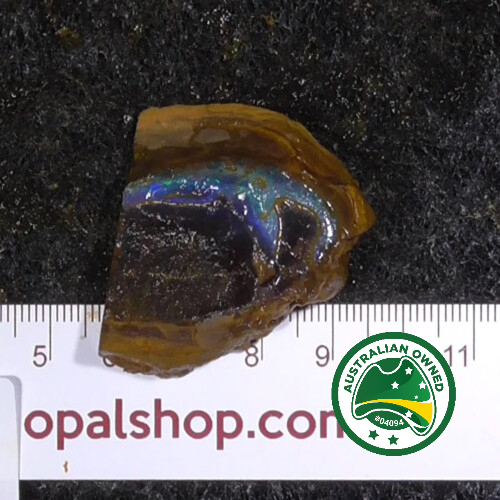 A natural rough shaped piece of boulder opal from Queensland, Winton area. 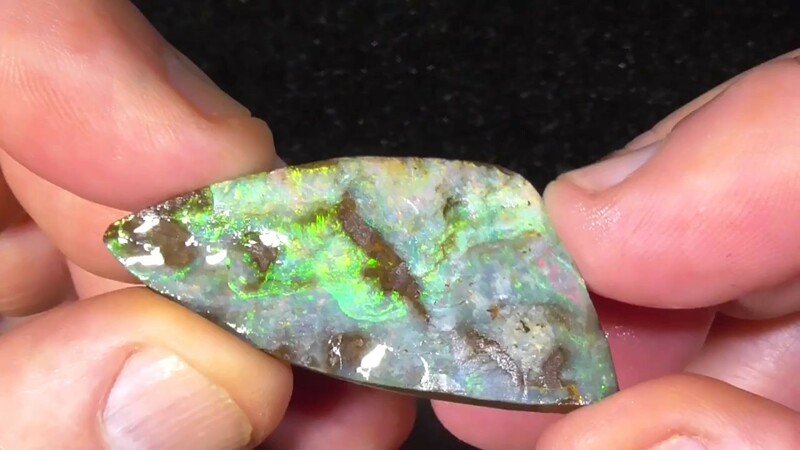 Would make a very nice gem. 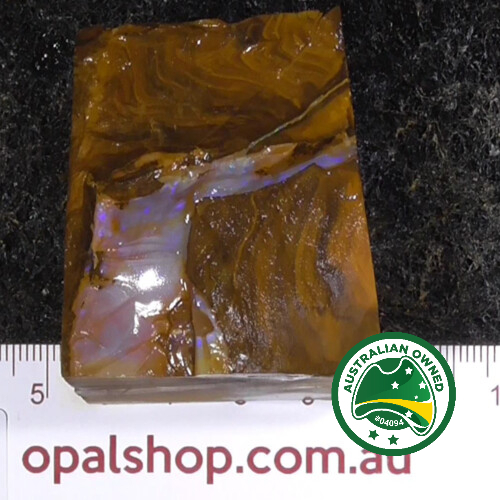 The parent stone is nice and hard so a great polish all over should be achievable.